NAIROBI, Kenya (AP) — Running great Kip Keino has handed himself over to police and is under arrest following allegations he and six other Kenyan sports and government officials embezzled and misappropriated more than $545,000 set aside for their team at the 2016 Rio de Janeiro Olympics. Keino, former sports minister Hassan Wario and two other former sports ministry officials surrendered to police Thursday and are due in court Friday to plead to charges of corruption and abuse of office. 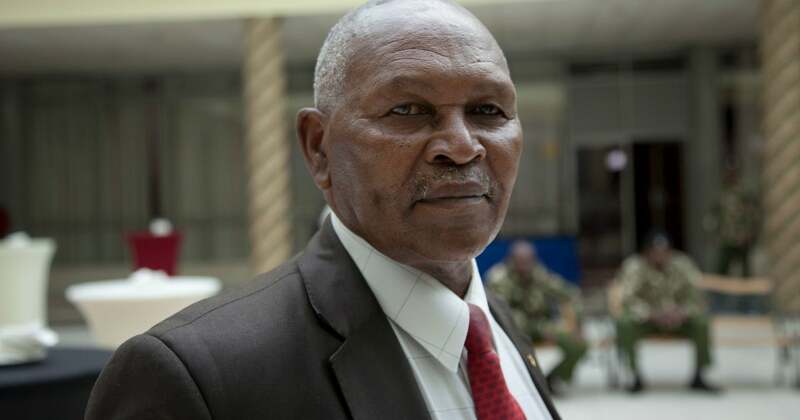 The 78-year-old Keino is a two-time Olympic champion, an honorary member of the International Olympic Committee and one of the world’s most revered distance runners. He was the forerunner for generations of Kenyan champions when he won gold in the 1,500 meters at the 1968 Mexico City Olympics. His reputation is under threat after he was accused of playing a role in the embezzlement of more than $200,000 and misuse of more than $300,000 around the time of the Rio Games, when he was president of the Kenyan Olympic committee.